While Demi Lovato‘s fans, family, and friends continue to process the devastating news of her apparent overdose, the famed singer has officially entered a rehab center to receive treatment for her mental health, according to Radar Online. 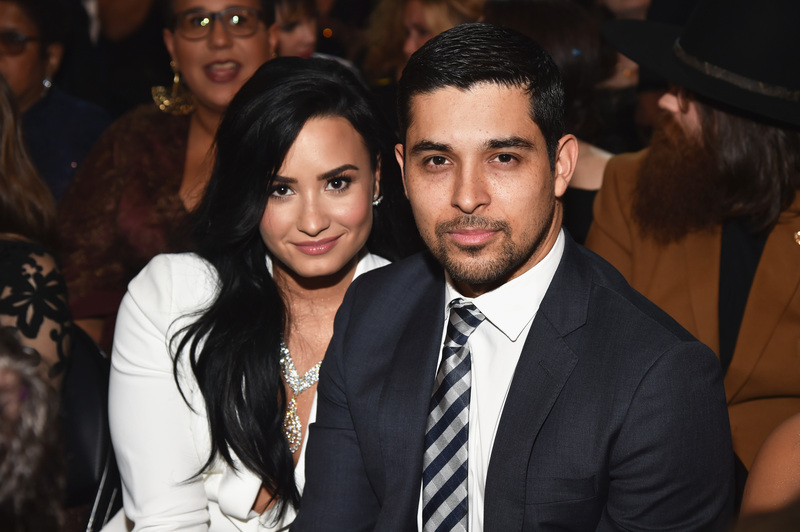 Prior to her relocation to Arizona, the 25-year-old was being treated at Cedars-Sinai Medical Center in LA, where she received an outpouring amount of support from everyone in her life, including ex-boyfriend Wilmer Valderrama. The pair dated for a whopping six years before calling it quits back in 2016. “After almost [six] loving and wonderful years together, we have decided to end our relationship,” Demi, then 23, wrote. “This was an incredibly difficult decision for both of us, but we have realized more than anything that we are better as best friends. We will always be supportive of one another.” With that, Wilmer and Demi have been spotted together many times since their split, including on Demi’s 25th birthday. In addition to Wilmer, many celebrities have shown their support by reaching out via social media to send their prayers and well-wishes. From Ariana Grande, to Lady Gaga, to Demi’s longtime friends Nick Jonas and Joe Jonas, it seems all of Hollywood has banned together to send their regards to the struggling starlet. “Like all of you I am reeling at the news about Demi. All of us love her and need to pray for her to get well. She is a fighter. #prayfordemi,” Nick shared on Twitter.